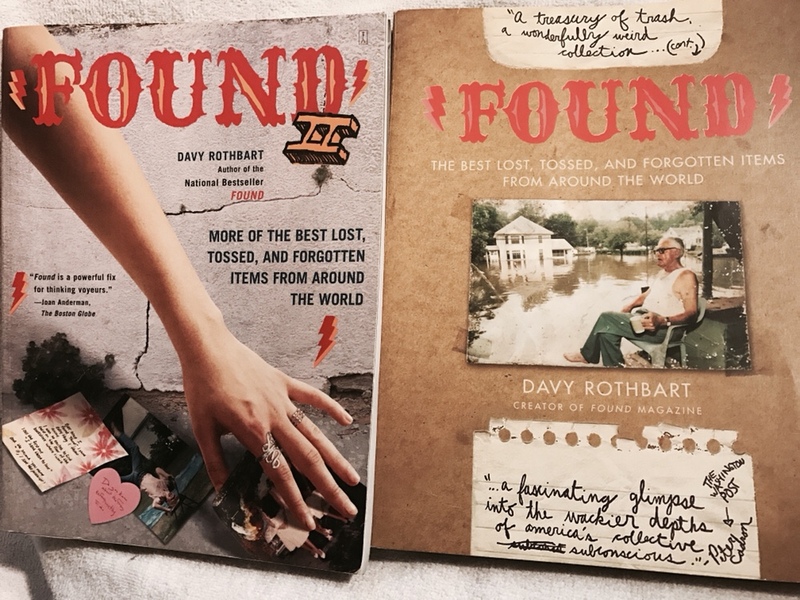 “Found”, by Davy Rothbart, is a weirdly wonderful book. I have two of them. The author has a penchant for finding all kinds of random things. 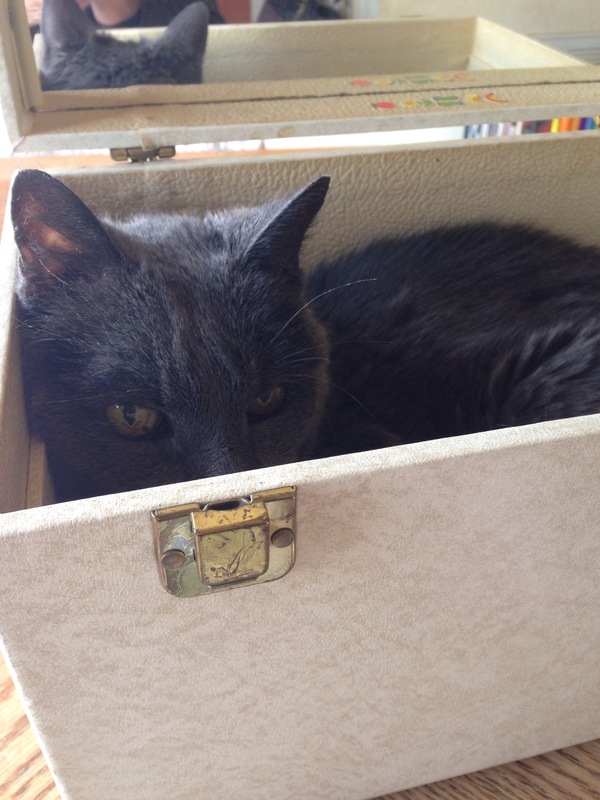 He actively goes around looking for odd things, like notes, photos, cards, letters, and more. He finds things like this on the sidewalks, alleys, stores, and really everywhere he goes. Then, he created the “Found” magazine, and books, where he shows what he has found, and talks about finding them. Some are very strange, some are sad, and some are really funny. I love doing this, myself. I find all kinds of things, too, and plan on making a scrapbook of them. 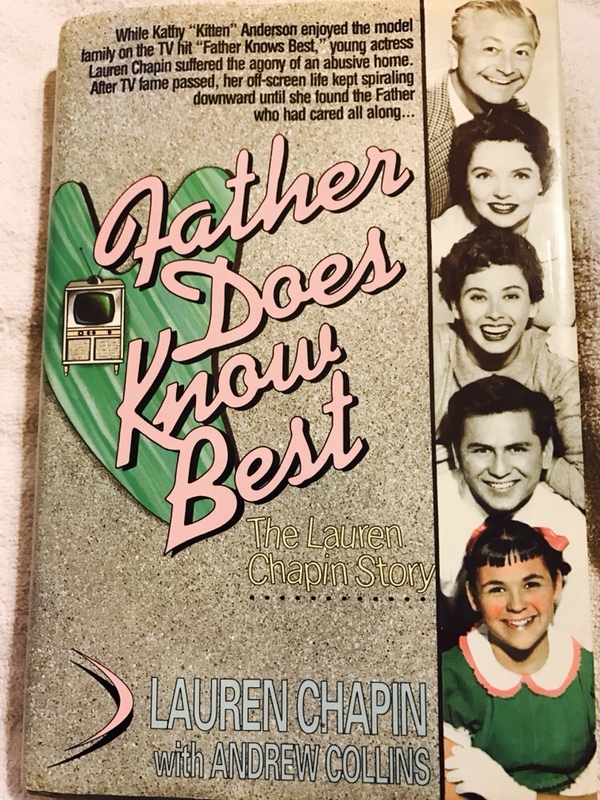 “Father Does Know Best”, by Lauren Chapin, is the memoir of the actress who played Kathy “Kitten” Anderson, on the TV sit-com, “Father Knows Best”. The series ran from 1954 through 1960. I’m pretty sure I watched every episode, as it was one of my favorite shows. It plays occasionally in re-runs. The happy family portrayed in the TV series, was a far cry from her real life, where she was mentally, emotionally, and sexually abused. She also became a drug user, had failed marriages, and miscarriages. This is her very candid look back at her life and career. Join the MB Chickens tomorrow for a look into the secret box. It will reveal book titles beginning with the letter G.
Would you rather…Spend 2 hours in a room with 100 wasps – or – sleep one week in a room with 2 rats? My answer: I’d choose sleeping with the rats. I like rodents, and I could be the rat whisperer, and make little friends of them. I have a way with animals, anyway, so it would be no problem. Maybe I could teach them tricks, or make little costumes for them. 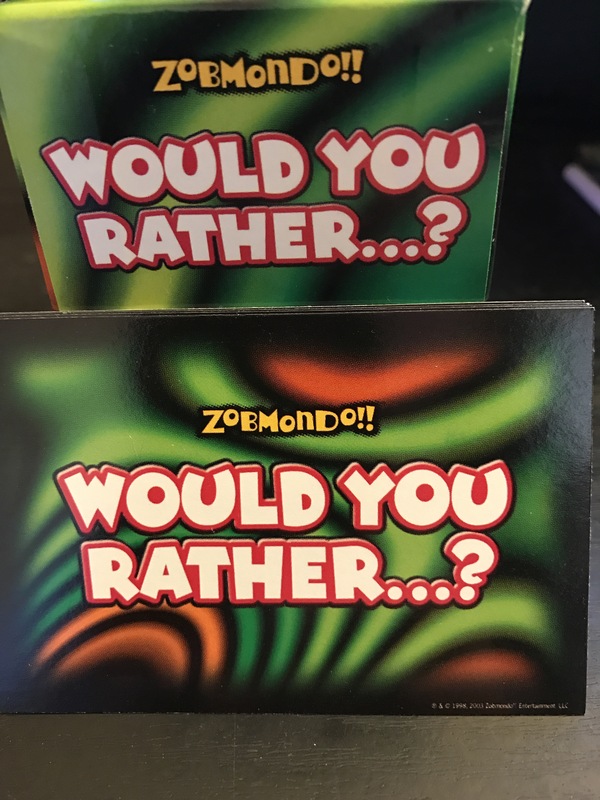 Now, which would you rather do? 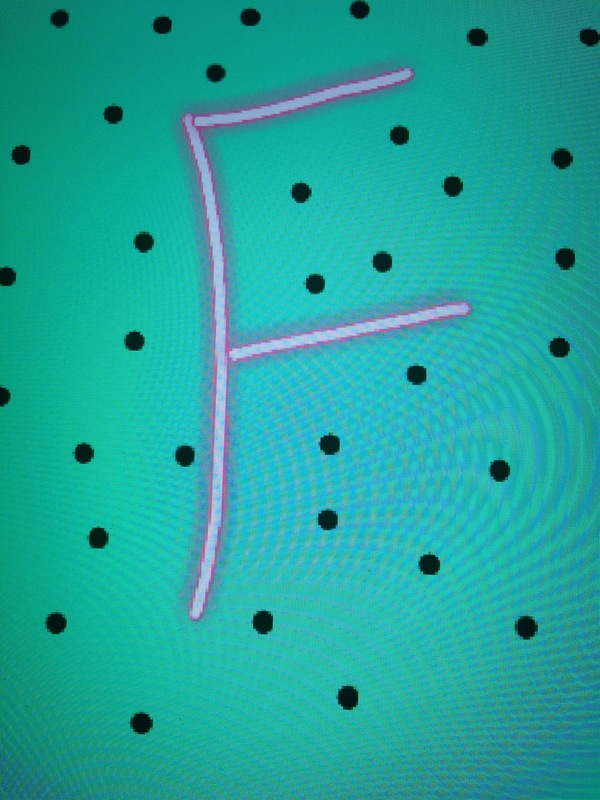 What are the things you do for fun? 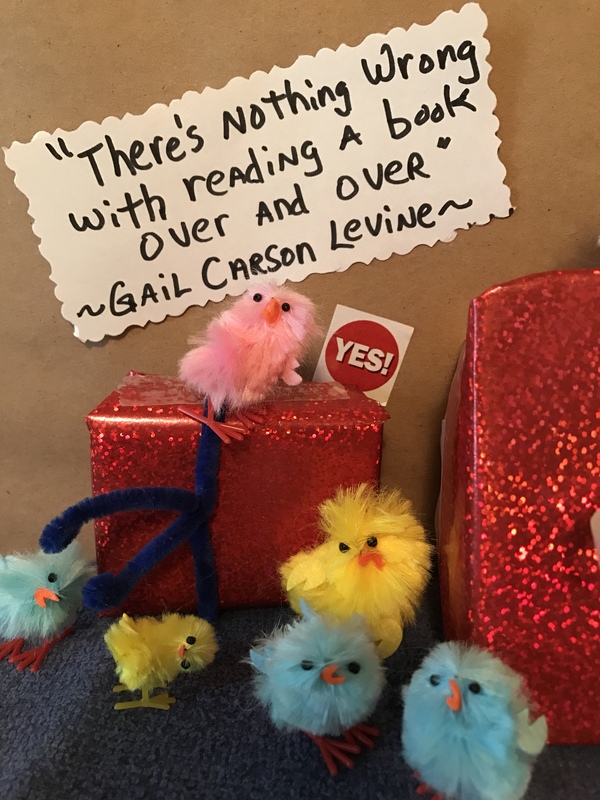 Write on this blog, play with my grandkids, play board games, color in coloring books, scrapbooking, painting, shop in thrift stores, reading…well, most everything I do is fun, except house work! If you were given the chance to choose between a million dollars and writing, which would you choose, and why? A million dollars, and then I would have lots of money to do all the things I do for fun, get another computer in case this one conks out, and of course give some to my daughters. You have three days to do something for which you are not accountable. What would you do? It would be fun to spend that time with my family in a big store, by ourselves, playing with the toys, trying on the clothes, and using whatever we wanted to, and just being silly with it all. What will you do if you have no choice but to live in a house that creeps you out for three weeks? Move right in. I’d do my ghost hunting, and write about it all. 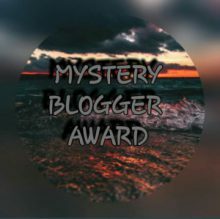 Weird, funny, or sentimental answer please. What have you had that you considered to be your lucky charm, or something you just can’t go to sleep without (teddy bear or blanket or other)? I don’t think I have a lucky charm item. 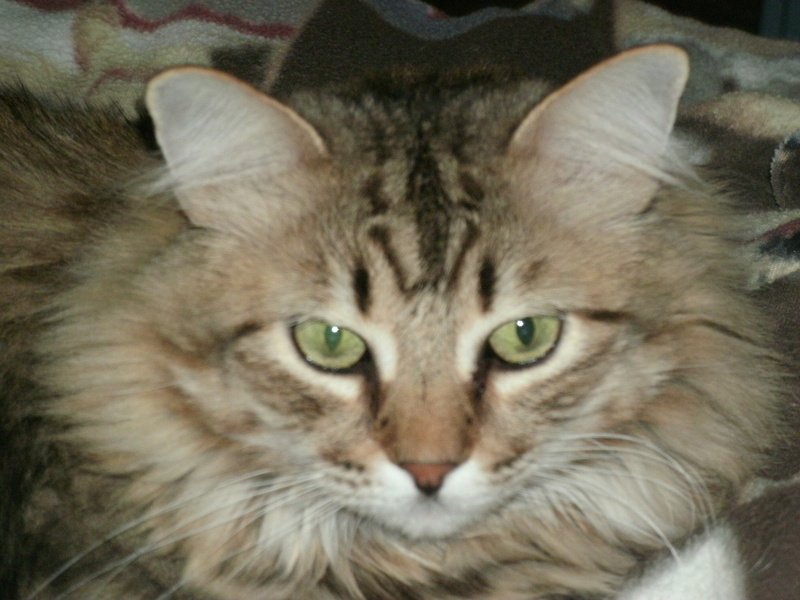 I like a soft blanket, and my own pillow, well a bunch of pillows arranged just right at night. 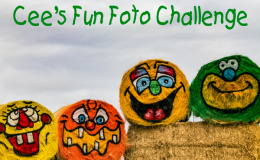 This photo challenge sounds fun! I haven’t done this one before, so figured why not!